Nathan is responsible for the English section of the magazine. Nathan was born in Manchester in the UK and completed a master’s degree in philosophy at the University of London. 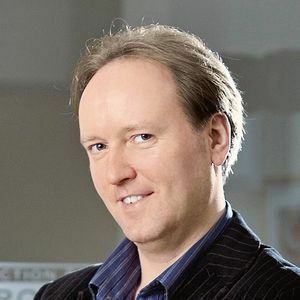 As well being responsible for editing the English section of ‘Eurobuild CEE’ magazine, he also contributes news from around Central Europe and articles on the investment and industrial markets and on architecture. In his free time he likes playing piano, drawing and cooking. 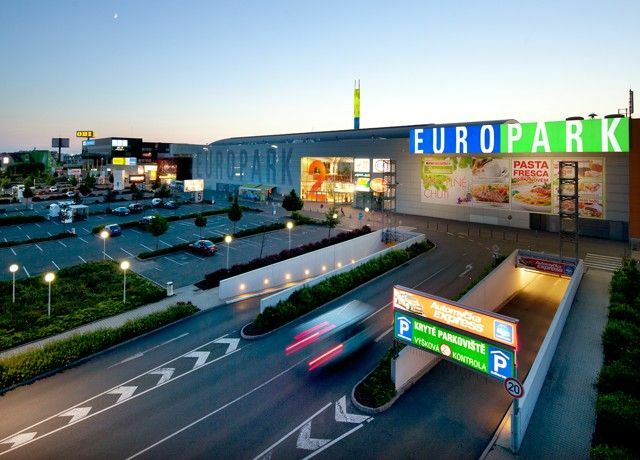 CZECH REPUBLIC Czech retail specialist DBK has acquired a majority stake in Europark Štěrboholy in Prague 10 from Austrian developer SES Spar European Centers for an undisclosed sum. 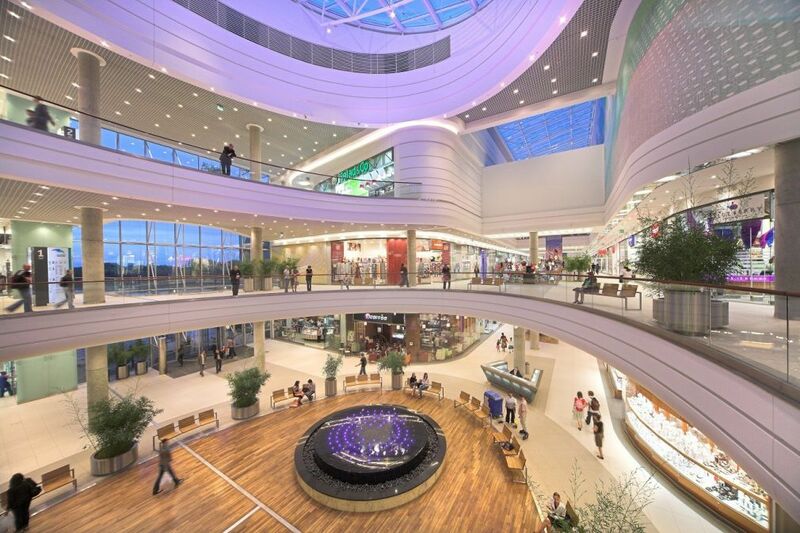 The tenant mix of the 40,500 sqm gla shopping centre comprises more than 60 brands. Along with hypermarket anchor Albert and DIY store OBI, its key tenants include Hervis, H&M, Notino, Takko Fashion, Neoluxor Books, C&A, CCC, Humanic and DM Drogerie. The centre was opened in 2002 and extended in 2008. 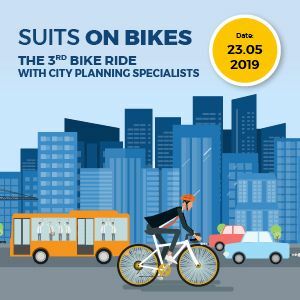 It is located in the east of the city on the inner city ring road, where further public transportation improvements including a tram line extension are planned in response to the growing population of the district. 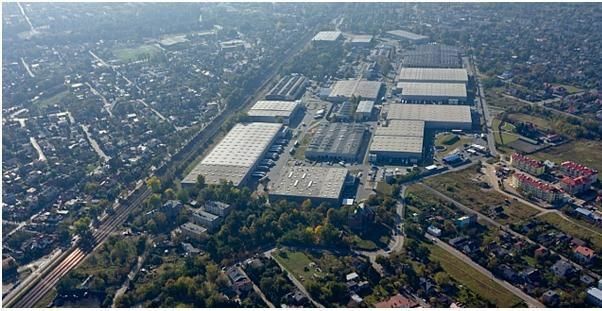 “Europark has various mid-term income enhancement opportunities ranging from unit reconfiguration to the ‘right-sizing’ of Albert’s space. In addition, the centre has the potential to offer future development opportunities, which shall address the needs of current and future inhabitants of the surrounding residential districts as well as customers from more distant catchment areas,” claims Hana Kollmannová, a director at JLL Czech Republic and the sell-side advisor in this transaction.